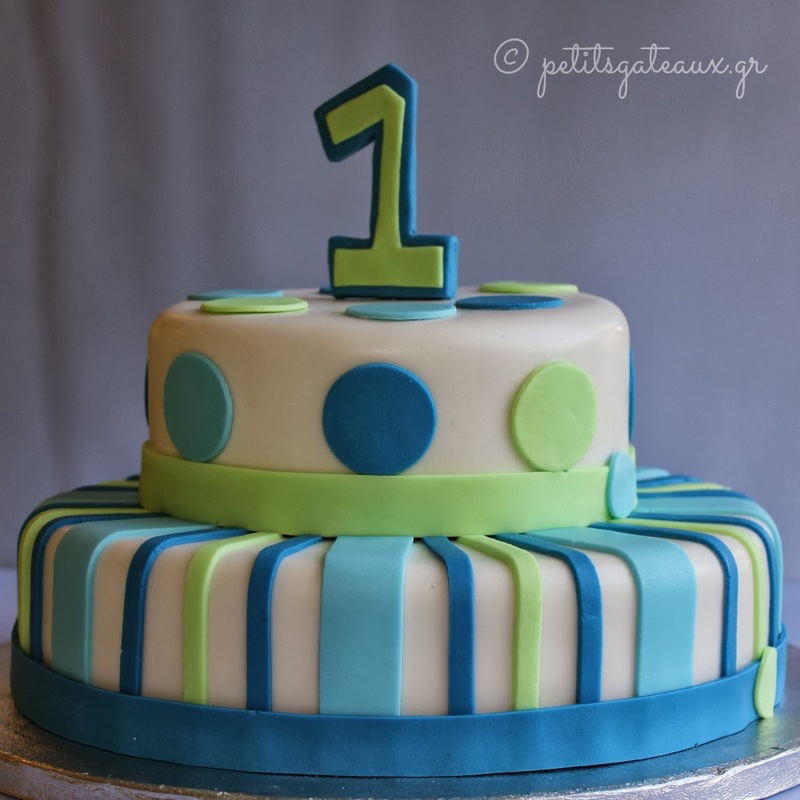 Petits Gâteaux: Little Elias' first birthday cake! 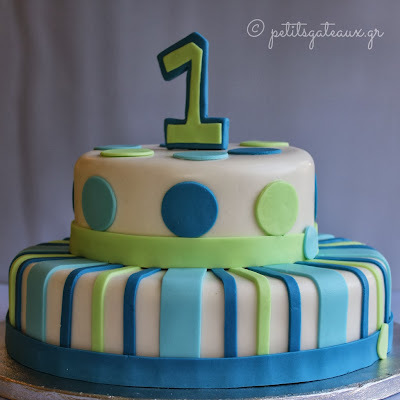 Little Elias' first birthday cake! Η τούρτα για τα πρώτα γενέθλια του μικρού Ηλία! 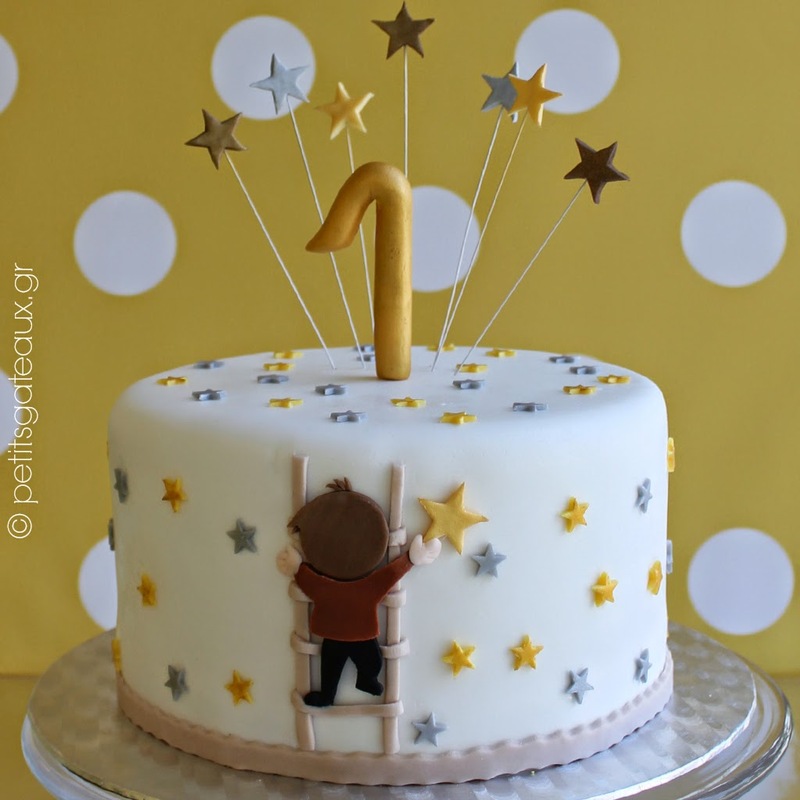 The birthday cake for the first birthday of little Elias!